Preacher: Pastor Nathan Huston (3), Evangelist Rick Flanders (1). Series: Topical (1), Discipleship: Following the Christ (1), Missions (1), The Gospel (1). 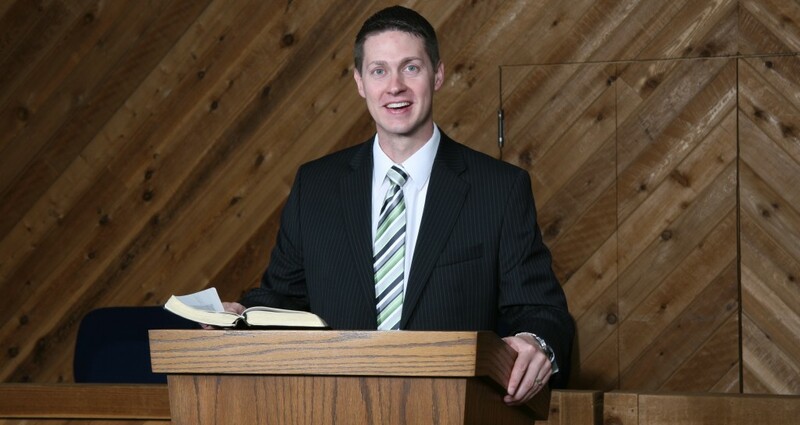 Preached by Evangelist Rick Flanders on Mar 15, 2015 (Sunday Morning).